Oh dear, seven locations left to cover and only four more days to blog until the tour this weekend. How did this happen? 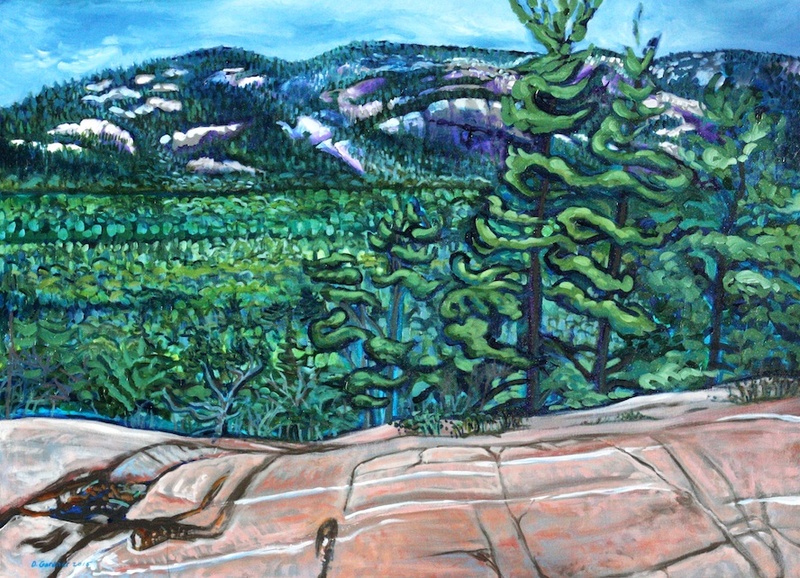 This artist is known for her depictions of the beautiful Canadian Shield, especially as it exists in Killarney Provincial Park, where she spends as much time as she can. These are truly lovely to behold. Don’t miss this stop! Legacy artist of the Group of Seven, painting the Ontario landscape. Commissions/lessons available.